As an emergency medicine clinician, you work in fast-paced, high-pressure environments where patient care requires split-second decisions. To be successful, you need the autonomy to make the right call. 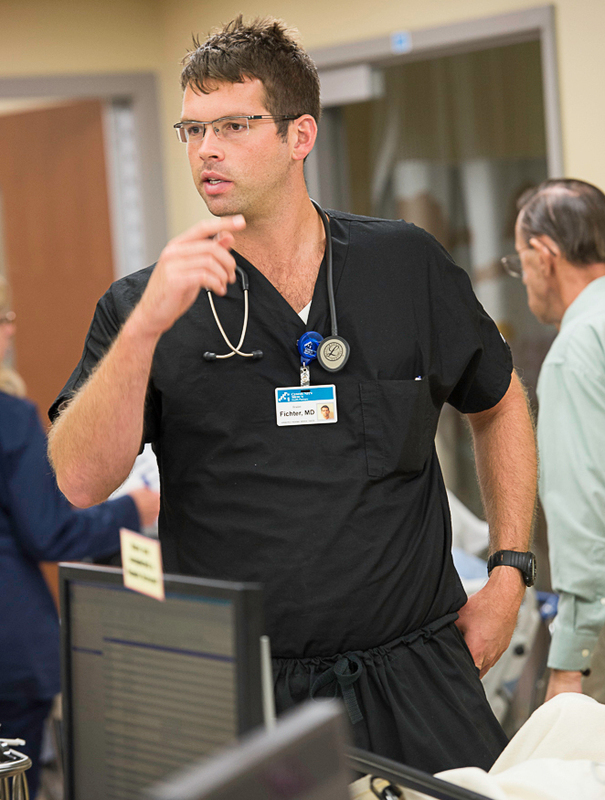 At US Acute Care Solutions, our EM clinicians don’t take orders from a team of corporate administrators. Our leaders are physicians just like you, and we believe that our physician-owned model of care is the key to our success – and yours. Together, we are growing, changing and developing a new way to care for patients, and we hope you’ll join us. Learn more about the opportunities for emergency medicine clinicians to grow with USACS. We serve more than 200 sites in 22 states. Get a first-hand look at a resident's experience navigating the job search and launching a career with USACS.